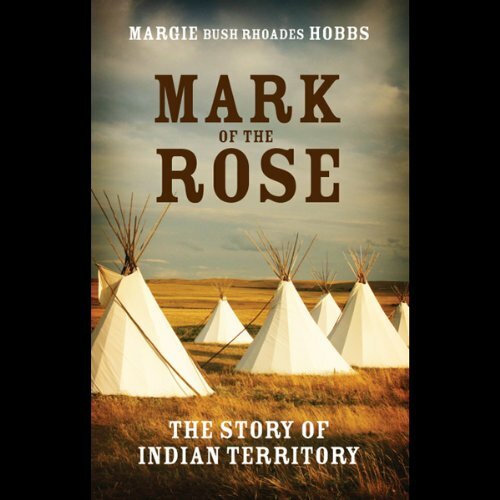 Showing results by author "Margie Bush Rhoades Hobbs"
Indians, disease, cyclones, and danger are around every turn in Mark of the Rose by Margie Bush Rhoades Hobbs. The Simpson family fleas Illinois during a drought and heads due west for the promise of good land and a new beginning. The untamed Wild West serves as a backdrop to the challenges facing this godly family. Will they survive? Is the Mark of the Rose a sign of promise, or death?